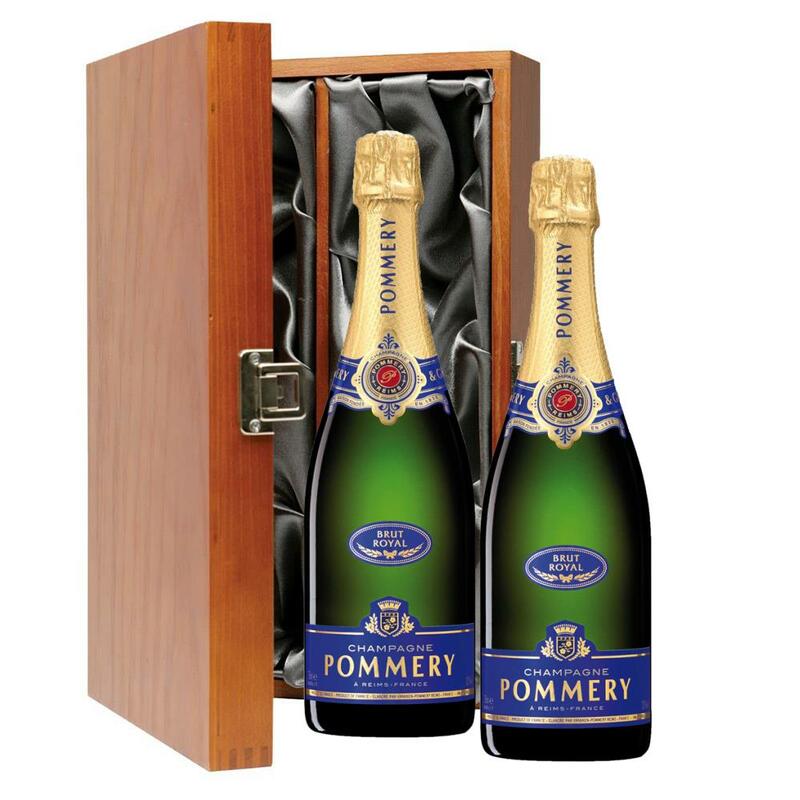 Pommery Brut Royal Champagne 75cl- A Decanter Gold Award Winning Wine . Brut Royal is pale yellow with faint green highlights. Lively and cheerful, fresh, light-hearted, fine, delicate and generous. In the mouth elegant and lively. This product is hand packed onsite by Champers Direct, and is not affiliated with any other brand. Champers Direct is responsible for this product combination/set.